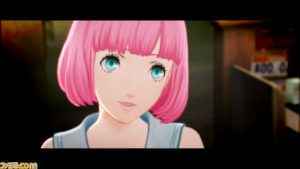 After much speculation, the official Catherine: Full Body release date has been confirmed for September 2019. Read for full details. As revealed by Atlus on the game’s official website, the Catherine: Full Body western release now no longer includes a PS Vita port. Read for more info.